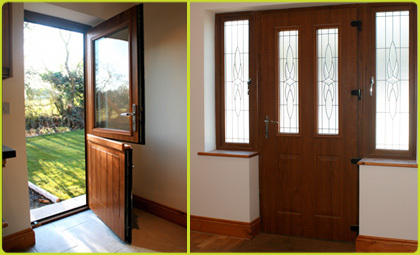 The Evolution door range has literally evolved through years of reasearch and development, to provide today's discerning customer with the ultimate in door technology. 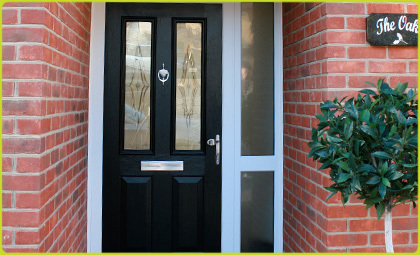 Each door looks, sounds and feels like a traditional timber door, but that is where the similarity ends, for the Evolution door will not crack, peel or swell and an occasional wipe with a damp cloth is all that is required to keep it looking pristine. All Evolution doors are fitted with the latest high security, multi-bolt hook locks that carry the Police preferred Security Specification. To accommodate the most demanding situations, all Evolution doors can be manufactured as a stable, double or utility door, all with high security multi-bolt locks.